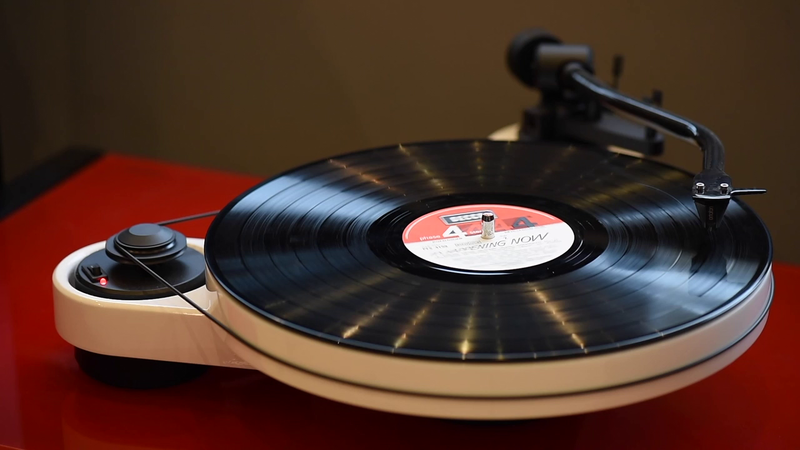 Manufactured and designed in Litovel, to the east of Prague, Project offer a range of turntables and electronics. 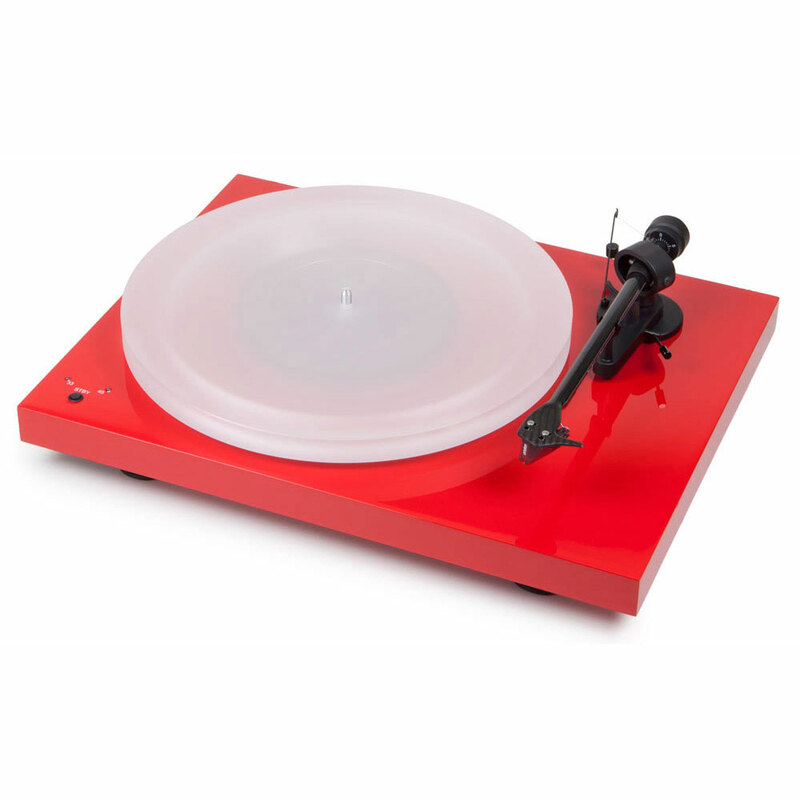 We stock primarily 'Essential', 'Debut', 'RPM' and 'Classic' line turntables. An extensive model line up - uncluttered, functional and engineered to perform reliability and provide long term reliability. Call for advice. Project Debut Carbon SE is a firm favourite of ours offering good performance and build. The Ortofon OM2 Red magnetic pick up works really well on Project's carbon fibre tone arm. Wide range of colours. 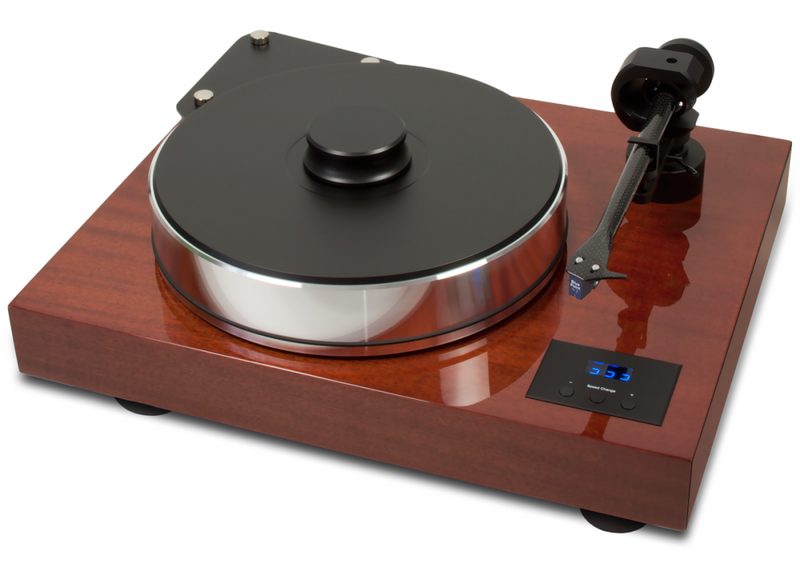 Project - The Classic is stylish turntable with distinctive design and high performance. Available in a wide range of finishes. 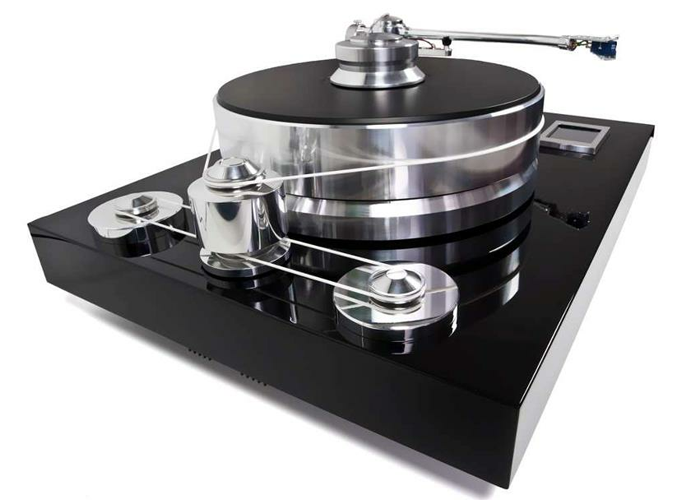 Project Xtention 10 turntable is a 'classical' timeless design, utilising exceptionally high tolerance components. Fabulous sound quality. High quality natural wood finishes. The Pro-Ject Signature is a no-compromise high-end turntable designed to celebrate Pro-Ject Audio Systems 20th Anniversary in 2011. A highly-sophisticated concept combines the mass-loaded principle with a subchassis design.